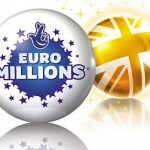 A couple from Nottinghamshire took this week £45 million EuroMillions lottery jackpot. 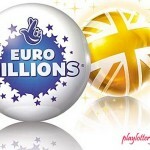 Incidentally, the couple is the second Nottinghamshire couple to win the Euro Millions jackpot within two weeks. The yet to be known couple are the winners of the seventh largest ever to be hosted by the EuroMillions lottery. The couple precedes a couple named Gareth and Catherine Bull who won £41million a fortnight ago. The £45m won has catapulted the couple into the millionaire’s lifestyle and makes the couple to be in the same wealth ranks as Hugh Grant. The couple seems to be very eager to spend the cash won as they have already banked the £45,160,170.50 cheque. 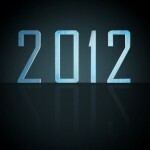 Lady luck had smiled at the e and made them match five of the main numbers plus the lucky star numbers. The numbers that made the couple win was 3, 15, 17, 28 and 33 while the lucky star numbers were 2 and 4. The largest jackpot ever won was 161 million Euros and it was won by a couple from Largs, Scotland. A Camelot official terms the event fantastic, as it was rare for winners of the consequent lottery jackpot to be located in the same region. 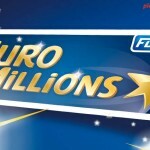 However, he was glad that the EuroMillions lottery has managed to raise over 30 million Euros to be used for good causes.The odds of matching the EuroMillions winning numbers stand at 1 in 116,531,800. 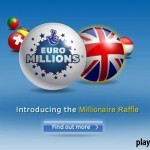 Camelot officials estimate the next EuroMillions lottery jackpot to be worth £12 million.